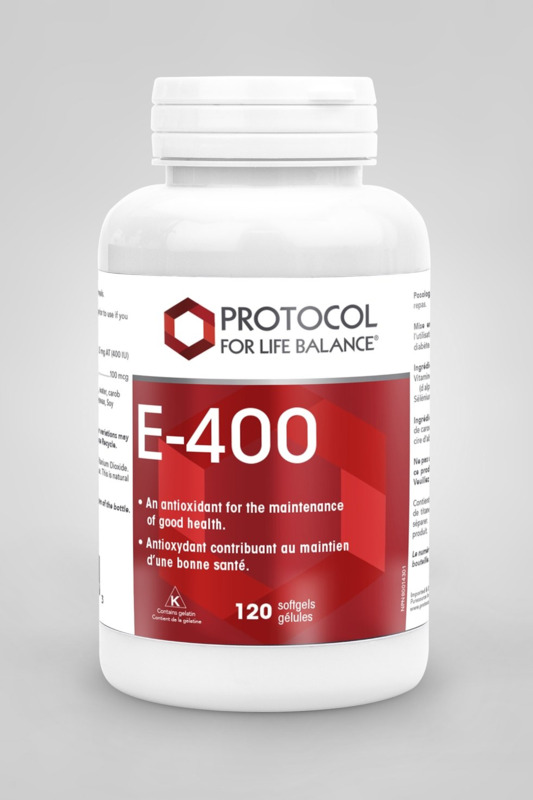 Vitamin E is essential for maintaining the integrity, function, and flexibility of cell membranes. * Vitamin E is also an important fat soluble antioxidant. * Fat soluble antioxidants help to prevent harmful substances, called free radicals, from attacking and damaging the cell membrane. * Selenium is an essential trace mineral that has been added as a synergist to complement Vitamin E.
As a dietary supplement, take one softgel daily, preferably with a meal, or as directed by your healthcare practitioner. Softgel Capsule (gelatin, glycerin, water, carob, annatto extract, titanium dioxide), Soybean Oil, Beeswax and Soy Lecithin. Contains only Natural Vitamin E.